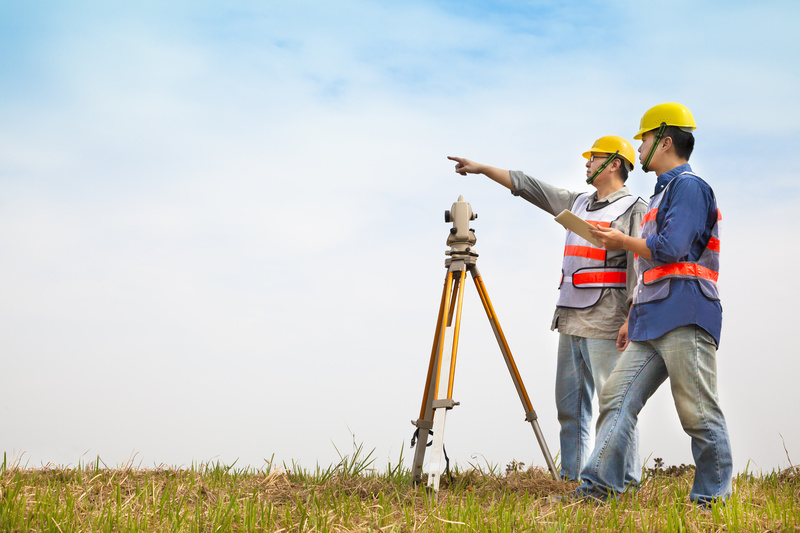 You need to hire a land surveyor Odessa if you are going to be entering into any transactions. If you are selling a property, you may need a survey to know exactly what belongs to you and where the property lines are. You don’t want any unexpected surprises when it comes time to close the deal and you find out the sale can’t close because the title search shows you don’t own the whole property. 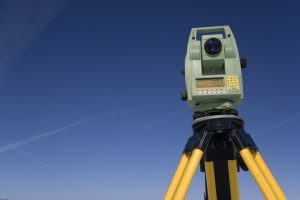 You also need to hire a land surveyor if you are going to be buying a property so you will be aware of the complete bundle of rights you are acquiring. 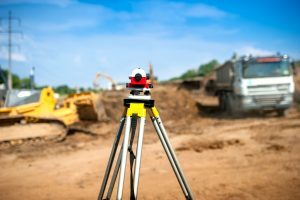 The good news is, Land-Mark Professional Surveying Inc. makes it easy to hire a land surveyor and get a survey done right. 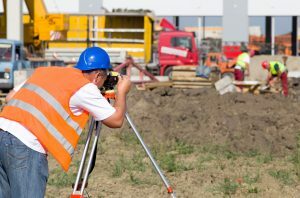 You should hire Land-Mark Professional Surveying Inc. to make sure that you know where the property lines are so you don’t build on a neighbor’s land. 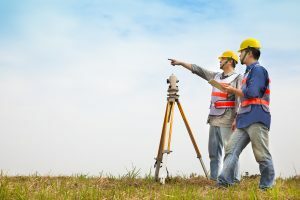 You also need a surveyor to help you understand where utility lines and easements are on the property, and to assist you in exploring the topography of the property in-depth. 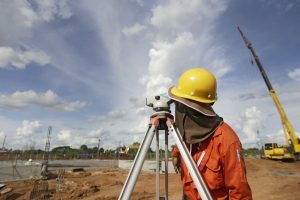 If you are going to be buying a property by using bank financing, the lender will likely require a survey from a professional to protect their own interests. 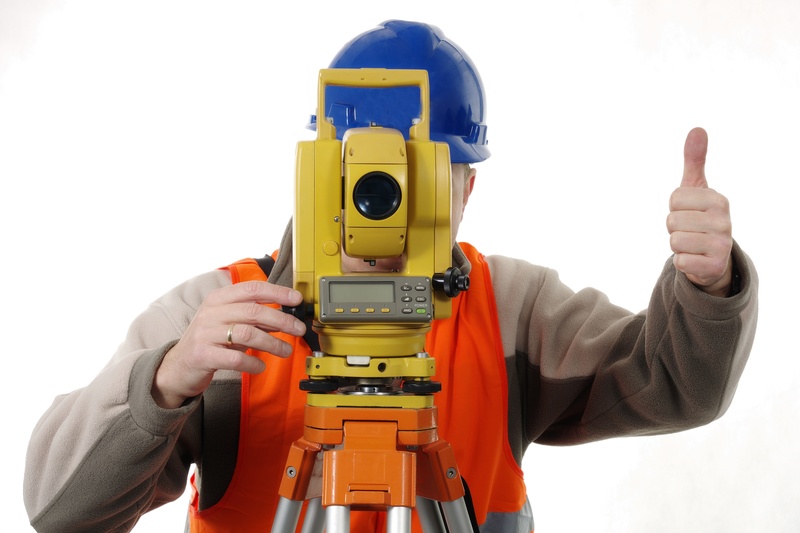 Which means you may have no choice but to hire a surveyor if you want the sale to go through. If you plan to develop land, you’ll also need a survey to explore the best sites for development and to address issues like drainage. We have been in business for over 25 years serving the Southwest area. 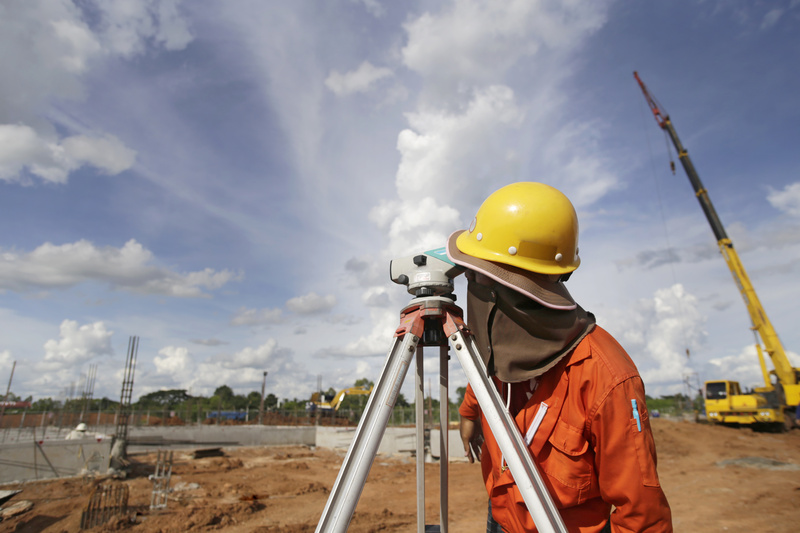 Our clients consider us one of the most dependable and sought out companies for land surveying in the area. We have the experience and expertise you need. When you are ready for a professional land survey Odessa contact us. Call Land-mark Professional Surveying Inc. to find out how we can help you.